takes a comical look at being a health professional. 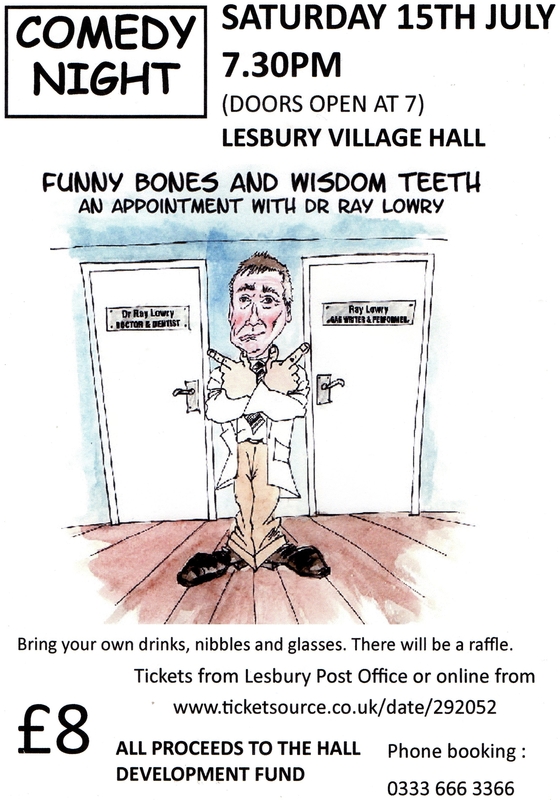 Ray Lowry is an after-dinner speaker, retired doctor and dentist and a former comedy TV, radio and comic writer (The Two Ronnies, Dave Allen, Kenneth Williams). The show is an excuse to tell funny stories of medicine and dentistry in the 1970s and 80s with the occasional thoughtful insight. If you’ve ever had a dentist’s finger in your mouth or a doctor’s finger somewhere else, you may have wondered about the person behind the knuckle. Now’s your opportunity to find out in this unashamedly old-school comedy solo show.